If you've decided recently that it's time for you to get your own house, a place to call home, then you've undoubtedly considered mortgages. Mortgages can be confusing and the terms of a loan can be equally complex. In fact, according to data collected in September 2016, more than half (59%) of homeowners stated that they wished they had a better understanding of the terms and conditions of their mortgage. 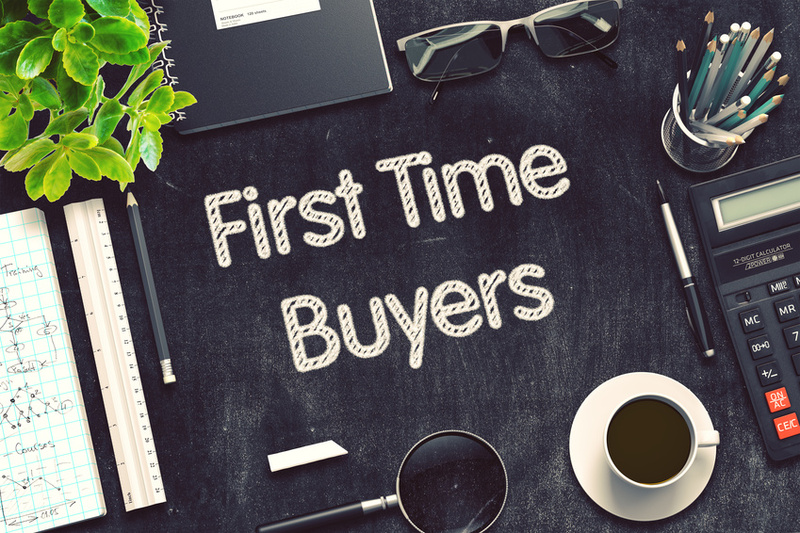 So rather than jumping in head first and possibly getting yourself into something you don't fully understand, take a quick look at this beginner's guide to mortgages. Before you can understand the legal intricacies of a mortgage, you should first understand what a mortgage is. Basically, a mortgage is a loan you receive to purchase real estate, usually a primary residence. Mortgage loans are provided by a mortgage company, who you will then repay your loan back to on a monthly basis (with interest) for the duration of the loan. What do I need for approval? Approval for a mortgage loan will be based on a few factors. Primarily, the lender wants to know if they're going to get their money back if they let you borrow it. So, they'll look at your income to ensure that you've had a steady income that can handle repaying the kind of capital you're about to receive. Then they'll take a look at your credit score/history and look for any bad marks or low scores. Typically, the lower your score, the higher your interest rates will be. Finally, they'll look at your DTI, or debt-to-income ratio, which indicates how much debt you have in comparison to how much money you bring in. The lower the number, the better your chances are of getting approved (and getting a lower interest rate). You (usually) have two options when it comes to mortgages: fixed rate or adjustable rate. Fixed rate means that your interest rate will remain the same throughout the entire life of the loan, never fluctuating. Fixed rates can be a good choice if you want to lock-in your rate and plan on staying in your home for awhile. Adjustable rates will have a fixed rate for a certain period of time, typically five years, and then can go up or down after that. People who don't plan on being in their house for more than five years tend to choose adjustable rates because the initial rate is often lower. Mortgages can be tricky to navigate, but they don't have to be. With tools like mortgage calculators and the help of financial institutions, you can fully understand your mortgage loan before signing. If you want to talk about home loans or are looking to refinance your mortgage, give us a call today. We can walk you through the process so everyone is on the same page.